Ready Steady Po(ndicherry) – Grab a cuppa, tell a story or listen to one. How many of us have dreamt leaving everything on hand and going on a backpacking trip all by ourselves, exploring the world, living in unknown destinations. Our second story about is about a person who not just dreamt that but is also living her dreams. 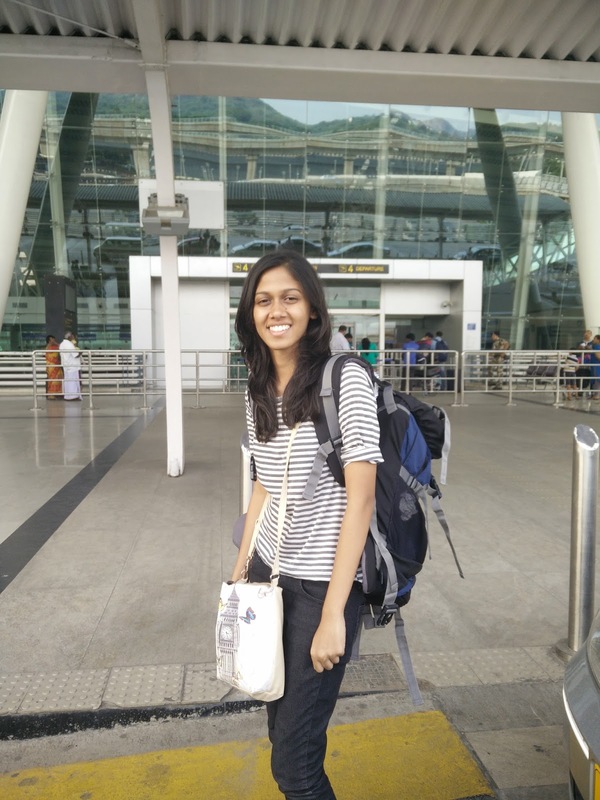 Solo backpacking tour by a woman in India is almost unheard of. Shalini Gupta is breaking the norm and doing just that. And if you are an Indian (especially a girl), travel is a matter of your parent’s permission also. Fear of safety and their inability to believe that their children are grown ups stops them from letting us go. And then there is “Log kya Kahenge”(other’s opinion). Luckily for me, my parents never paid attention to what others had to say. The poor souls were only traumatized by the thought of sending their daughter for a solo trip. So where were we? Ah! Permission. Well! It took around two years to convince my parents that I am ready to go for a solo trip. Once the permission was sorted, they were more excited than I was. A quick search listed quite a few places safe for female solo traveling. 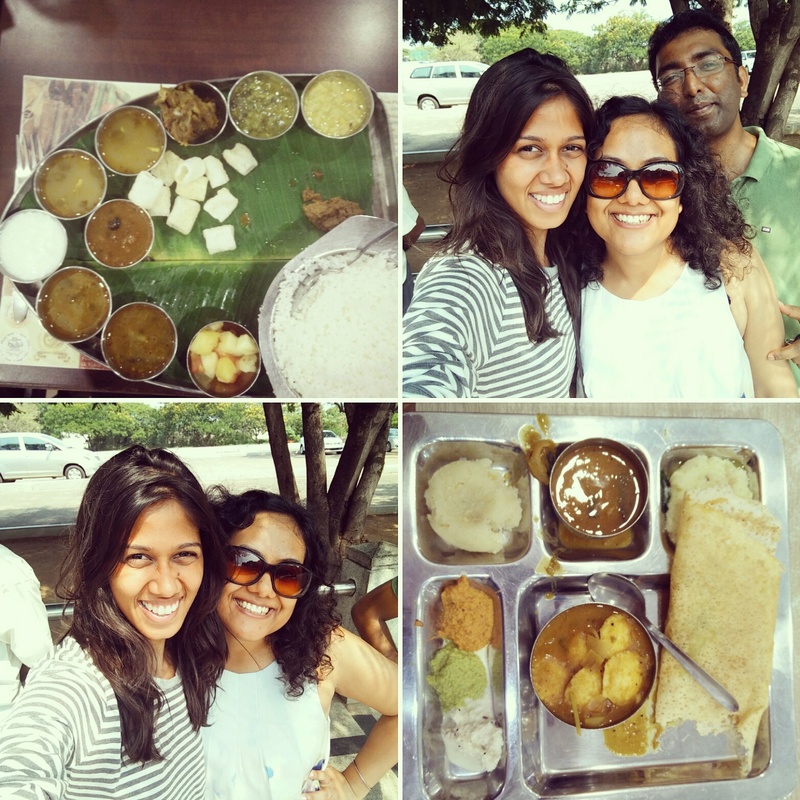 Since I was keen on going to the South, I chose Pondicherry. Traveling without an itinerary doesn’t mean you do not do your homework. Although there was some amount of web search involved. 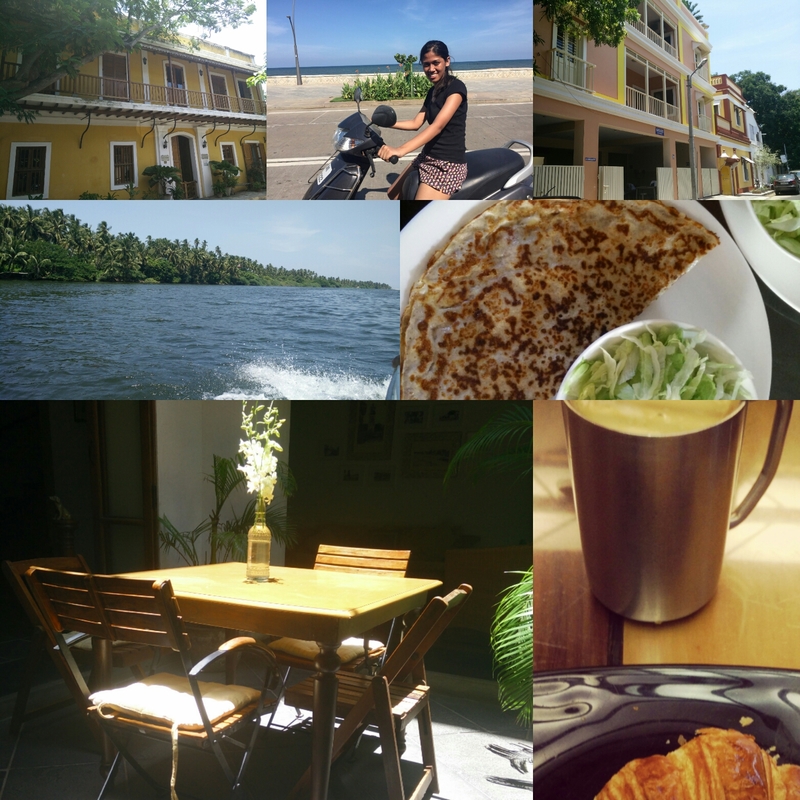 I relied more on the inputs given by people who had visited Pondicherry before. I found them to be more useful than the ones given online. I had reserved the second day for Auroville. I did not take the bus but instead decided to drive 15km. Well! You know why? Auroville is a very peaceful place. The ever smiling residents, natural beauty and the Matrimandir make the place even more beautiful. 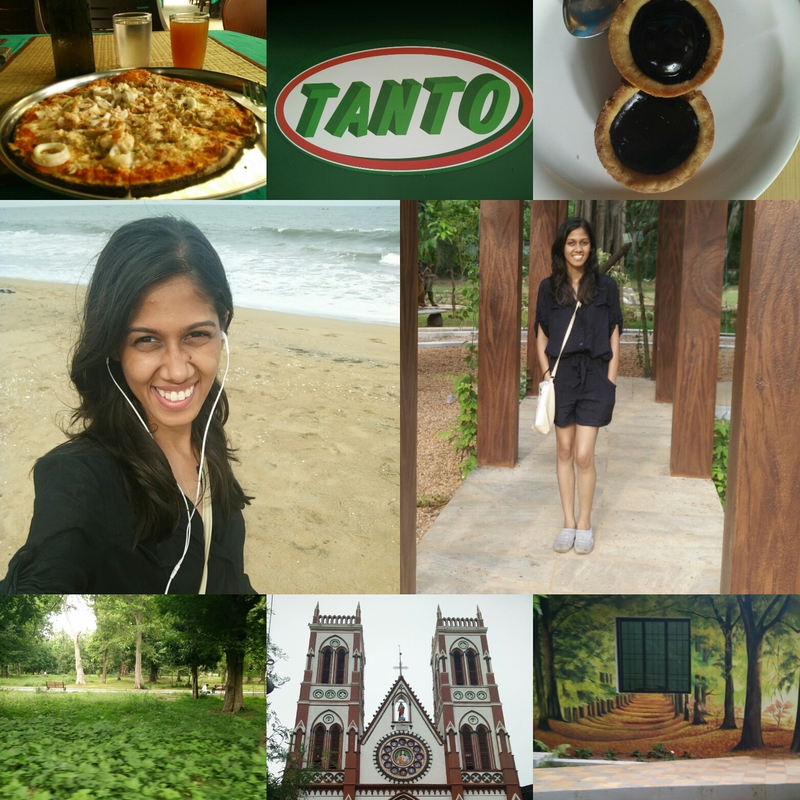 There itself on Auroville main road, I had some mouthwatering pizzas at Tanto. 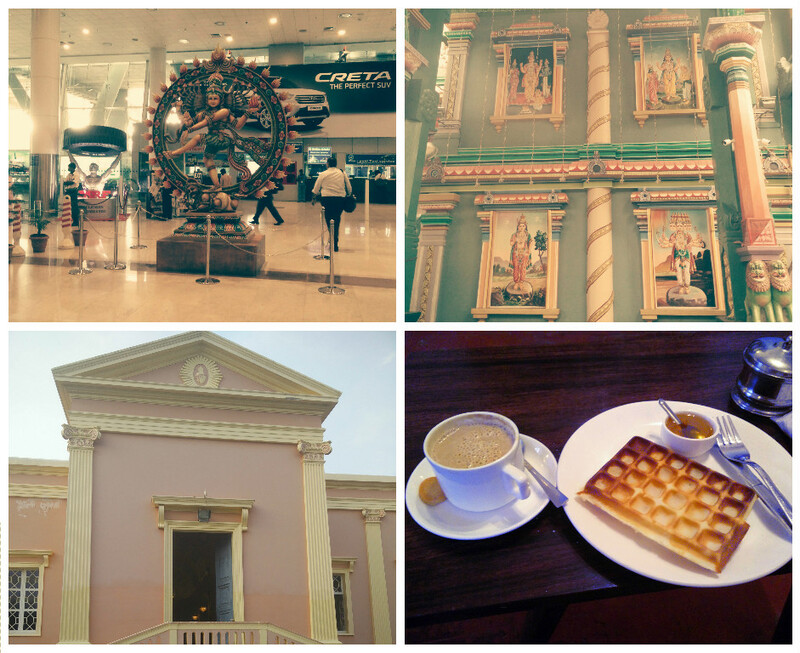 After spending good three four hours in Auroville, I headed back to Pondicherry. The 15km ride back did not dampen my spirit. I later visited the botanical garden and another church. Before the trip, for me solo traveling meant knowing different cultures and cuisines. But a solo travel isn’t only about sightseeing and eating alone. It is about meeting different people as well. 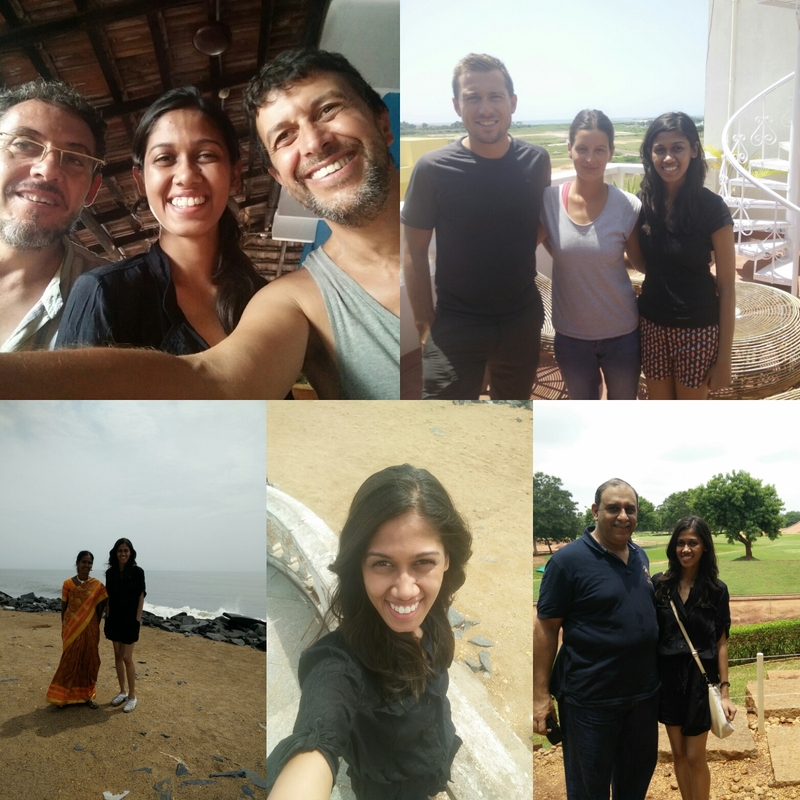 In my three day stay in Pondicherry, the only thing I liked more than the scooty ride and the food was my interactions with new people. These wonderful souls taught me so many things. The Spanish guys taught me it is never too late to pursue your dreams. Then there was a couple at my guest house with whom I spent hours talking. My interactions with them taught me even though we have stark differences in our cultures, the basic human behavior is same everywhere. And how can I forget the locals, who helped me with the directions. A scooty ride in an alien land can boost your confidence in ways years of doing so called important things can’t. Sometimes it is important to do things that only make you happy. It isn’t selfish to think about yourself and your dreams. And lastly, you become a pro in taking selfies after a solo trip. It is rightly said that behind every successful woman there is a family who trusted her and not the society. I would like to add friends to the list. As much as I am grateful to my parents for this wonderful gift, I would like to thank my friends as well.